Excellent customer service is the foundation on which the company was built. Customer satisfaction is guaranteed and service is available 24 hours a day, seven days a week. Estimates are available at no cost by phone. 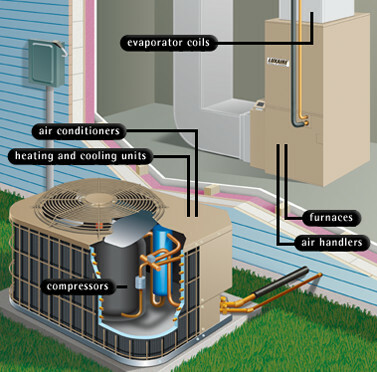 Texas Air Conditioning Sales, Service, or Repair company you work with is required, by law, to be EPA Certified. Don't use companies that aren't EPA Certified, or you will risk causing more harm than good, which will inevitably end up costing more to repair other's mistakes. 24 hr maintains it's license, insurance, and EPA certification with pride.